Not valid for Jewel members and discount items. 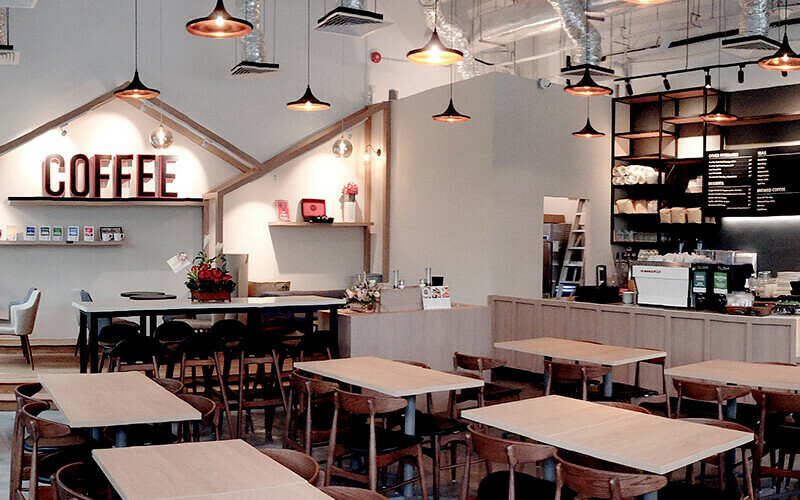 Good food, great atmosphere, and even better coffee perfectly describes Jewel Coffee @ Science Park. Here, patrons have a place to call home away from home, a sanctuary where one can relax and escape everyday worries. Exposed industrial ceiling provides for a stunning backdrop as guests sip on freshly brewed coffee, catch up with friends, all while having a great time. Jewel Coffee can now be found at 2 Science Park Drive.